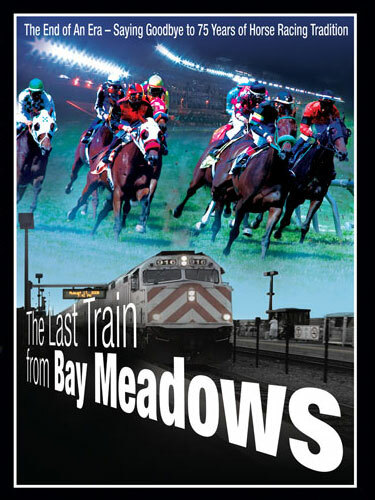 This full-length, nationally broadcasted documentary features breathtaking images and poignant interviews as the history of the Bay Meadows racetrack in San Mateo, California is celebrated. The film provides an up-close and personal, behind-the-scenes perspective of operations at the track, and an in-depth look at its fascinating history and eventual closure. This film was produced by National Image Works and KM2 Communications.